Here is where you will find the latest updates with the charity, stay tuned. Check out this the first ever exclusive interview from Tribe Magazine with our president and founder Omolola Adegoke. In October of 2016, Shop Efosa, a small owned choker accessory business collaborated with The Hope For Us Charity, donating 50 % of their proceeds that month to the charity. 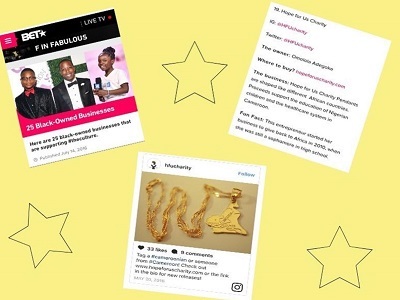 Shop Efosa used the charity's pendants on the chokers for the collaborations. Check out Shop Efosa below. 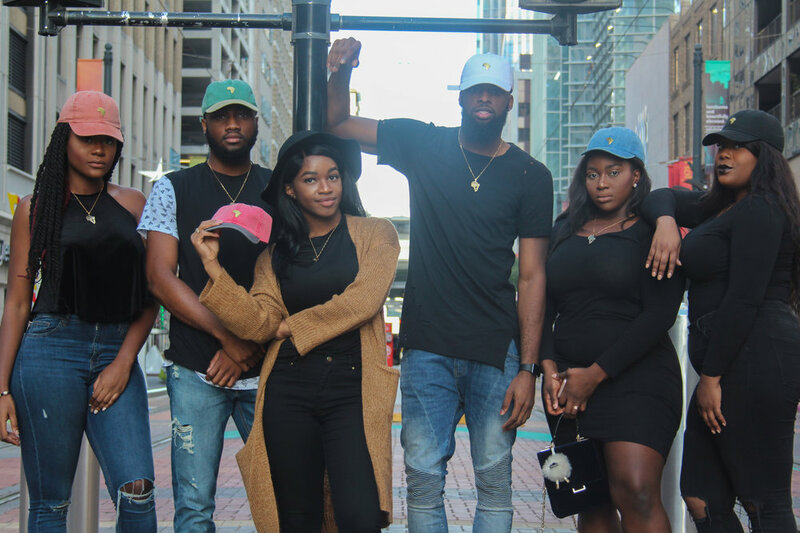 The Hope For Us Charity collaborated with a hat company Shop NxN on November 21,2016 to showcase the pride and culture behind the products. Check out Shop NxN below.